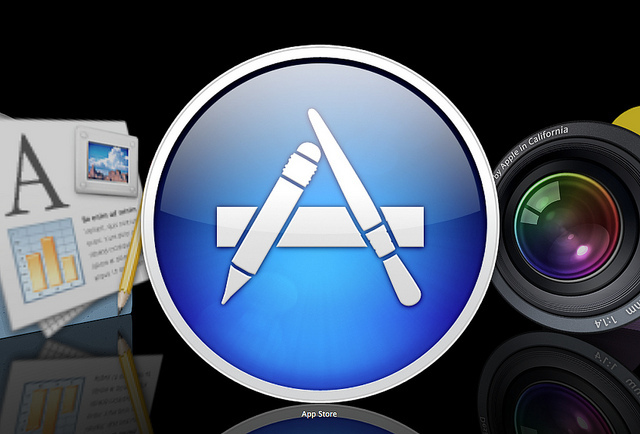 Database queries to Apple’s Mac App Store have identified that the company’s download marketplace has surpassed 10,000 listed apps, reaching the milestone just over 15 months after it launched. MacGeneration spotted the figure (via 9to5mac), noting that Apple hasn’t announced the milestone, nor is it likely to. However, the company has kept us aware of the performance of its Mac-exclusive download store, announcing most recently that it had surpassed 100 million downloads in under a year. The Mac App Store launched on January 6 alongside the release of OS X 10.6.6, immediately seeing 1 million downloads in its first 24 hours. The number of Mac App Store apps are significantly less than the number of apps on Apple’s App Store (which currently hosts more 600,000 titles) but the marketplace is still relatively new in comparison to its mobile counterparts. Apple is also trying to change the way people download software from developers, offering software via a united store instead of requiring users to visit the websites of developers and handling the purchasing, download and installation of their apps. The company has been using the Store to offer its own software, making it easy to update its titles with new features and bug fixes.